Rip any DVD to MP4, MOV, M4V, AVI, WMV and others. 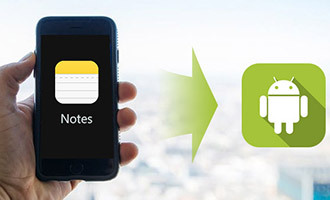 Transfer files between iPhone, iPad, iPod and computer. Rip DVD and convert videos to MP4, MOV, AVI, WMV, etc. 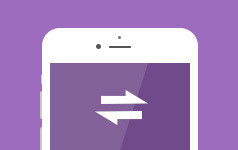 Convert 4K UHD, 1080p HD videos and common videos. Copy DVD to DVD disc, DVD folder, and ISO files with high quality. How to convert MKV to MP4? 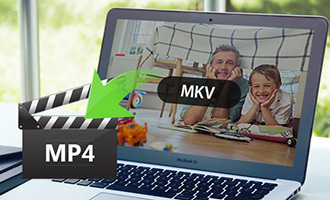 This article provides top 5 Free MKV to MP4 Converters to help you solve this issue. 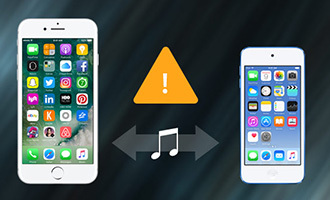 This article helps you analyze the reason on iPod and iPhone won't sync music and also provides you top solutions to handle it. 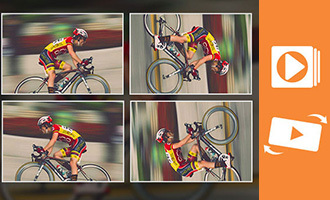 If you want to rotate videos in Windows Media Player, you can find the multiple solutions to reverse videos for smartphones. It is quite common to forget your password. 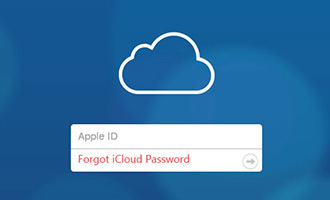 What if you forgot the password to your iCloud account? You need not worry, here is the solution.